A great little boat to get out fishing or around the Islands. 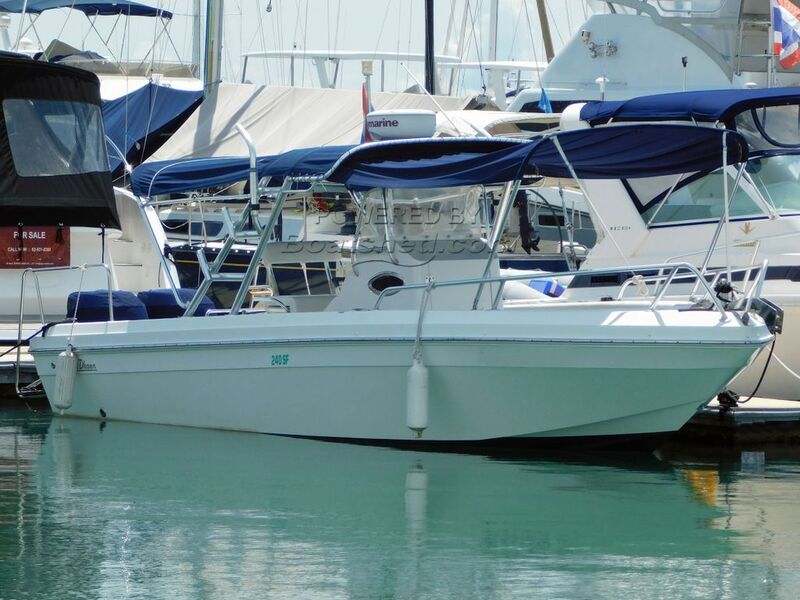 This Al Dhaen 240 SF has been personally photographed and viewed by Alan Giles of Boatshed Phuket. Click here for contact details.